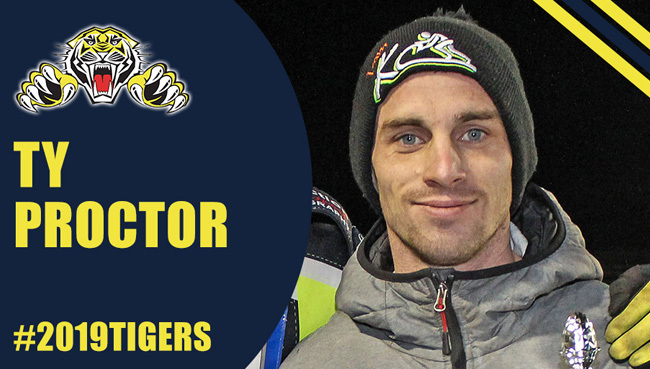 SHEFFIELD Tigers have swooped to snap up 2016 British Champion Danny King. 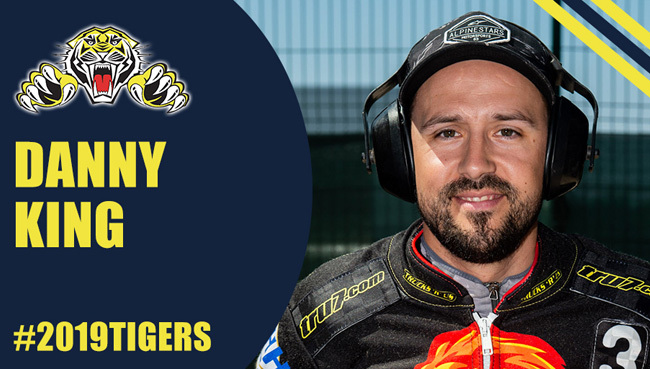 Popular King has been available after Ipswich gained promotion to the Premiership and will spearhead the Sheffield challenge for Championship glory next year. He’s also joined by Ty Proctor, who won the treble with Workington last season and has agreed a second spell with Tigers. Both riders were unveiled on Wednesday night to add to the exciting capture of teenage sensation Drew Kemp and Dane Kasper Andersen. King said: “I’m really pleased to be joining a great club like Sheffield, I already know the management really well and I love the big, fast track. 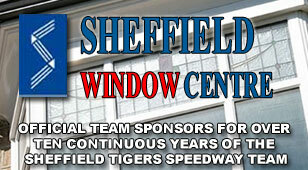 Sheffield have also confirmed the renewal of their long running team sponsorship arrangement with Sheffield Window Centre. 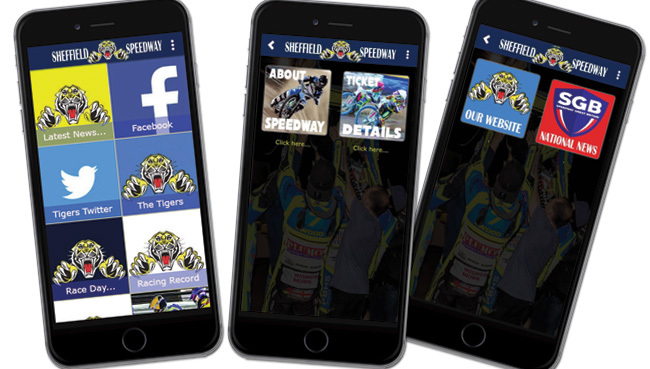 Season tickets for an exciting new season, which sees Tigers racing home meetings at 4pm on Sundays, are now available from sheffield-speedway.com/ticketoffice – the official club website.